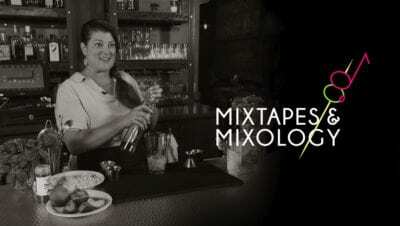 Mixtapes & Mixology – a podcast hosted by Jonathan Bender that mashes up the Kansas City music and cocktail scene. 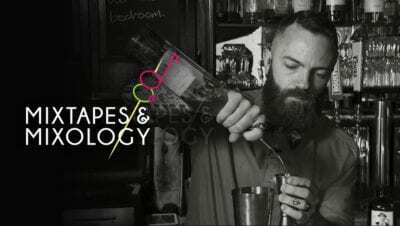 We take one track from a local artist, give it to a local bartender, and ask them to make us a drink based on how the song makes them feel. Along the way, we dive into the world of that band, that bartender, and that cocktail.